Hey, y’all! 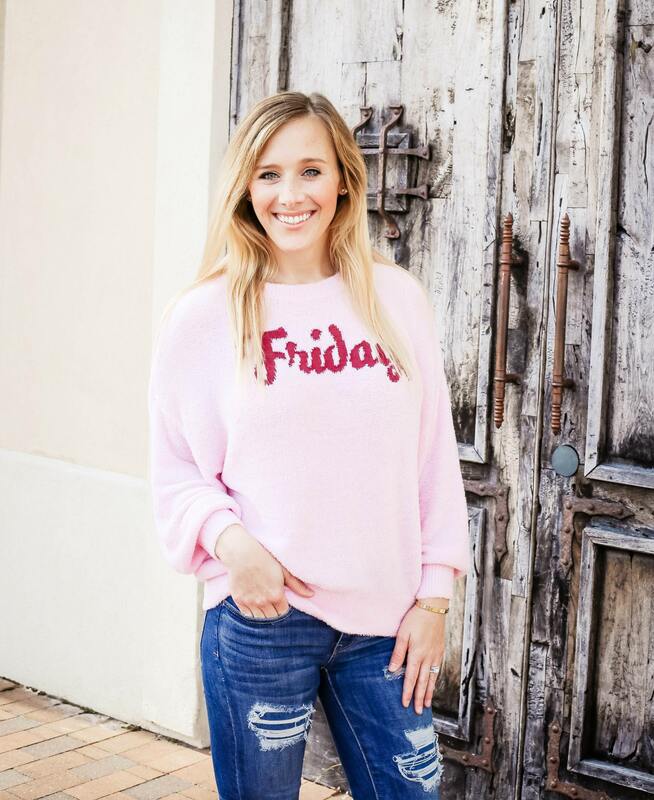 I’m Katelyn, the author and content creator behind The Momma Blog. I live in Houston, Texas with my husband, Sean, our little girl, Ava, and our two dog, Wayne & NaNa. I started this blog as an outlet to remember my pregnancy and my journey through parenthood. It’s transformed into a Lifestyle blog sharing fashion, products for parents & baby, as well home decor and food. I hope you feel encouraged, uplifted and empowered by being here! Grab an iced coffee (my fav!) and enjoy reading how we embrace this crazy little thing called life. I am so grateful you found yourself on my site and appreciate your support more than you will ever know!